When the Royal Canadian Air Force’s (RCAF) remaining Sea King helicopters are phased out, retired Major Paul O’Reilly admits it will be akin to losing a close friend. That’s because he spent much of his 34-year career flying the Cold War-era, Sikorsky-built twin engine amphibious helicopter–first acquired by Canada on May 24, 1963–on and off the decks of Royal Canadian Navy warships. Today, he spends two days a week volunteering at the Canadian Forces Base Esquimalt Naval and Military Museum. He is a military history buff and a founding member of the Vimy Flight group, which, in 2017, took First World War replica planes to the 100th anniversary ceremony in Vimy, France. In 1987, Major O’Reilly was a pilot on board Her Majesty’s Canadian Ship Huron as she sailed through the Panama Canal from 12 Wing Shearwater, N.S., heading to Esquimalt, B.C.’s harbour with two Sea Kings onboard. They were the first two helicopters to arrive for naval operations on Canada’s West Coast. “One of the reasons why they lasted so long was because with constant technological upgrades over the years they could still do the job. Why would you change and get a new aircraft when the one you are using does everything the Navy wanted it to do?” he asked. 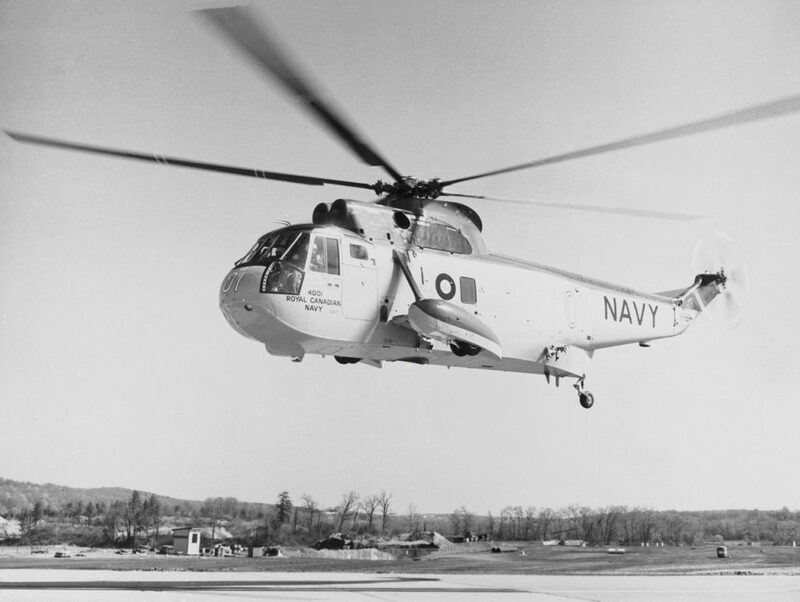 The Sea King’s compact design, combined with fold-up rotor and tail, enabled it to fit neatly in the hangar of a warship after landing on the deck, and its amphibious hull enabled it to conduct water landings in an emergency. The Beartrap haul-down mechanism was developed in Canada. It uses a line and probe lowered from the helicopter to the deck and then attached to the ship; the Beartrap then winches the helicopter down to a solid and safe set-down. But their usefulness has gradually been eclipsed by new helicopters with modern technology. Today, very few countries still use Sea Kings. That includes the British military, which said farewell to its remaining Sea Kings in 2016, and the U.S. military, which replaced them 12 years ago. 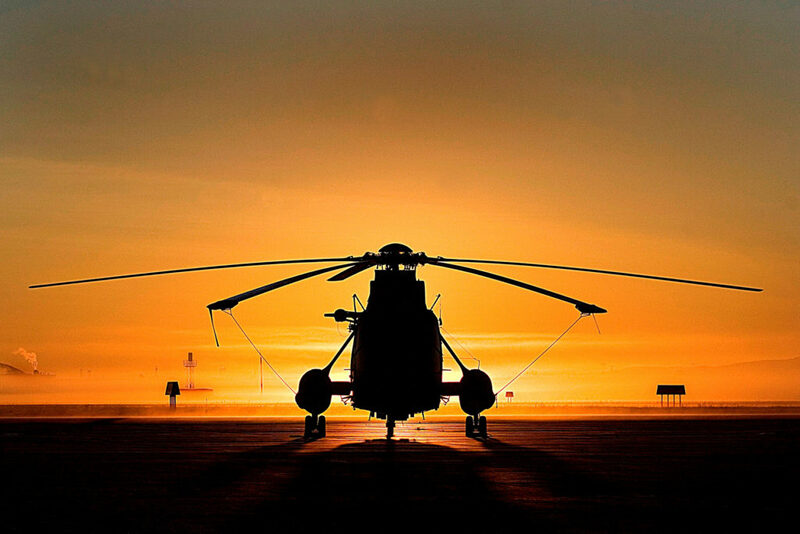 I loved being part of the Sea King aircrew family and will be sad to see her go. Too bad nobody else in the world has bought the Cyclones and they’re only making 24 of them, so there won’t be any spare parts kicking around after the initial run. We’ll be back where we are today only in a shorter time.